Very much indicative of the typical windows seen throughout the 19th century, sash windows have remained a popular choice in Britain due to their versatile function. They take their name from the fact that their sash is easily slid down and upwards rather than outwards in a conventional manner. 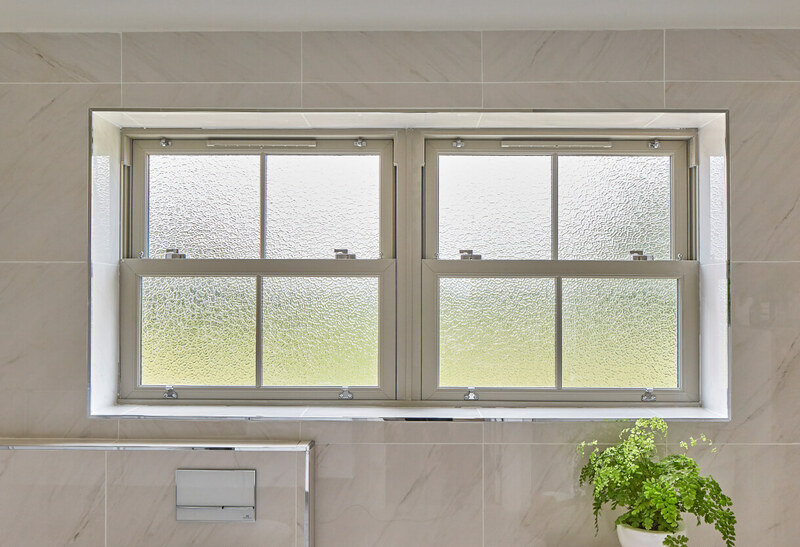 The result is a window that is inherently classic, ideal for those wanting to add a splash of sophistication while keeping their home practical. 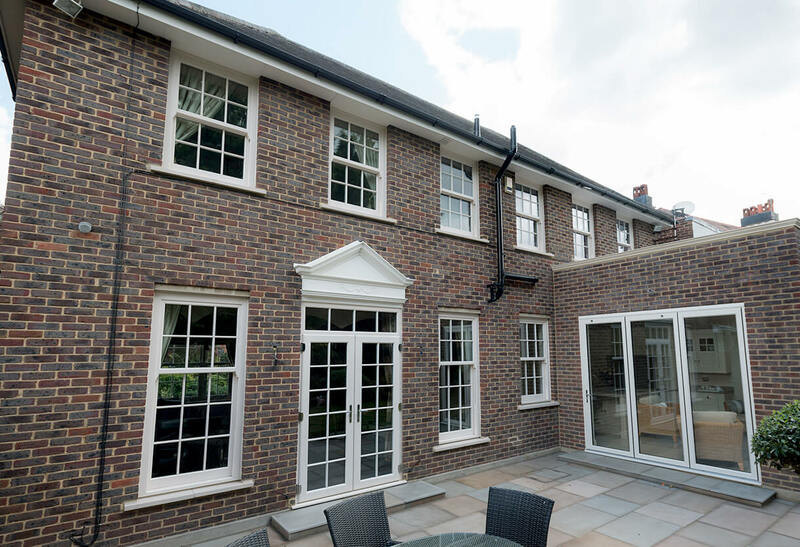 All sash windows from Double Glazing Essex Ltd come engineered in low maintenance uPVC frames capable of achieving an A-rating for energy efficiency. Each one delivers U-values that are impressively low, exceeding the minimum standard set in place by Building Regulations to keep living spaces well insulated and energy saving. 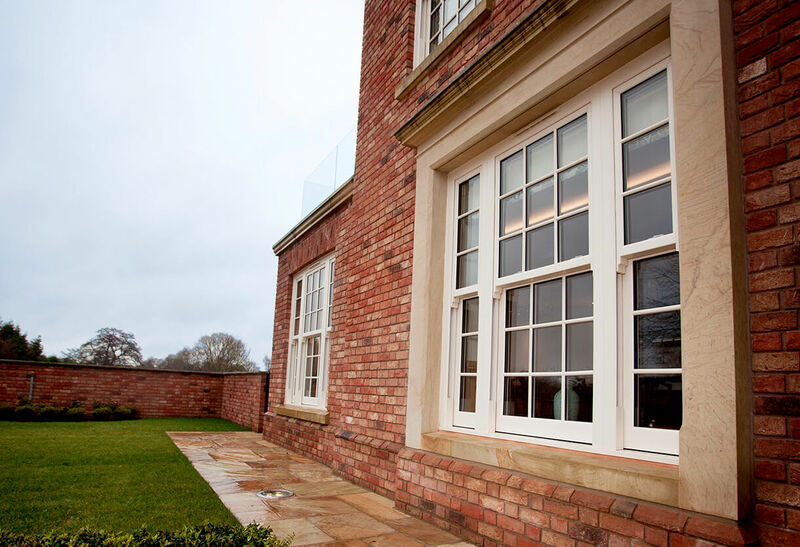 Lifts, sash locks, and travel restrictors come fitted as standard on all our sash windows to keep households safe and protected without every disrupting the appearance established. Additional hardware can be integrated on requested, always finished in either a Chrome, White, or Gold finish for a seamless blend of looks and security. Sash windows make light work of letting air into the home thanks to how effortlessly the vertical sash can be moved up or down. The sashes themselves even feature an inward opening tilt facility to allow easy and safe cleaning of the frame and glass from within the household. This is particularly useful for residents who live in high-rise apartments or multi-storey properties. 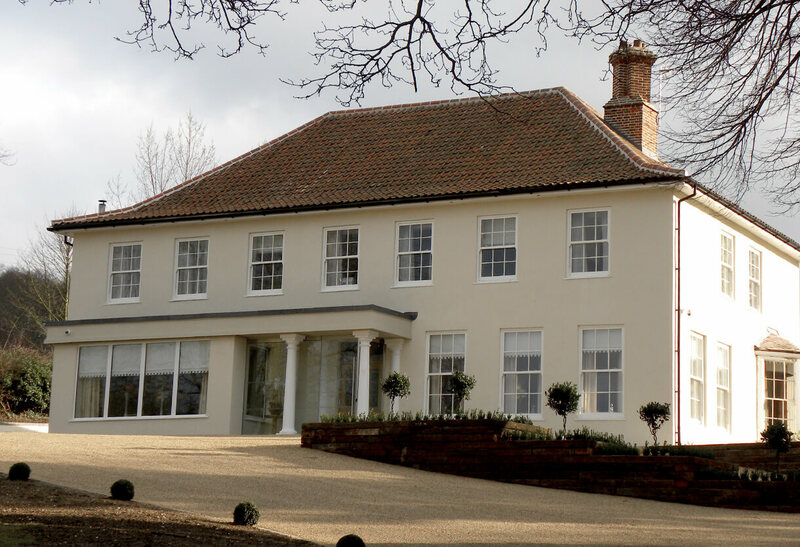 Sash windows from Double Essex Ltd are an inexpensive solution of achieving the Victorian window look without needing to compromise on their original hardwood counterpart’s high maintenance needs. Engineered in easy to look after uPVC, homeowners can enjoy a seamless blend of authenticity and impressive energy efficiency levels with double or triple glazing. Our units refine the design, featuring an tilt-in sash for easy cleaning and a suit of decorative elements like sash horns and handles. 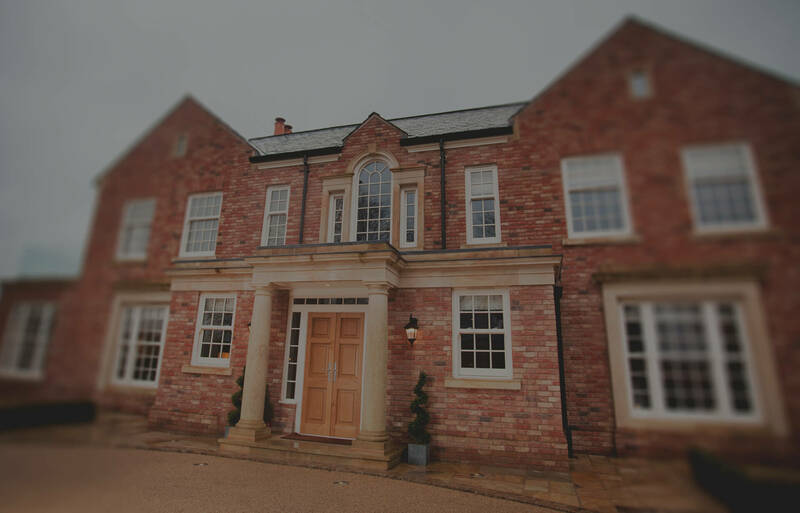 Complementing both modern and heritage homes in equal amounts, these timeless window frames will create a real talking point for many years to come. Beloved grace, decorative beauty and envious charm are included as standard.